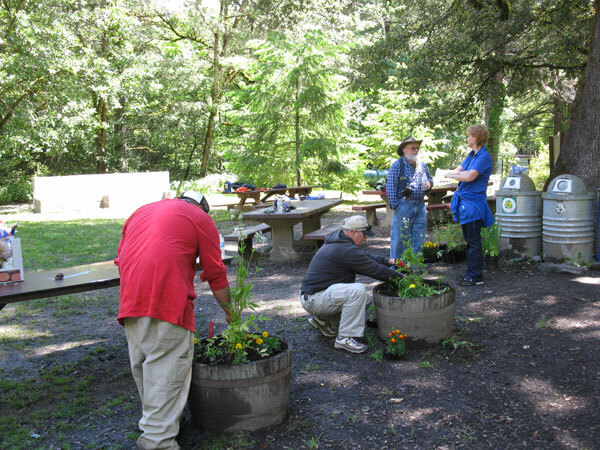 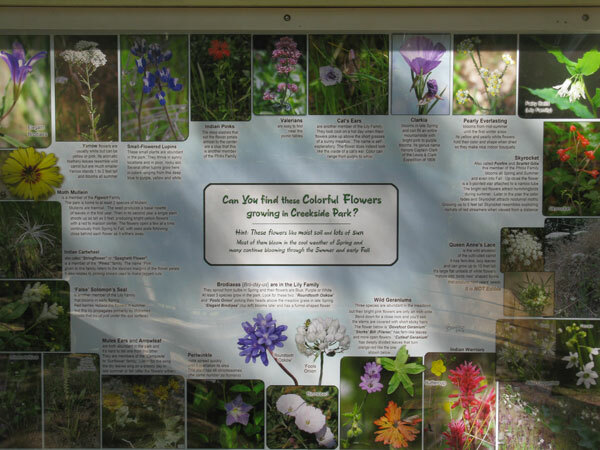 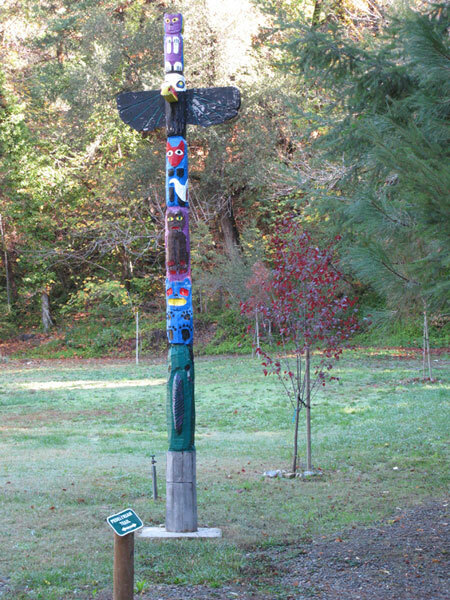 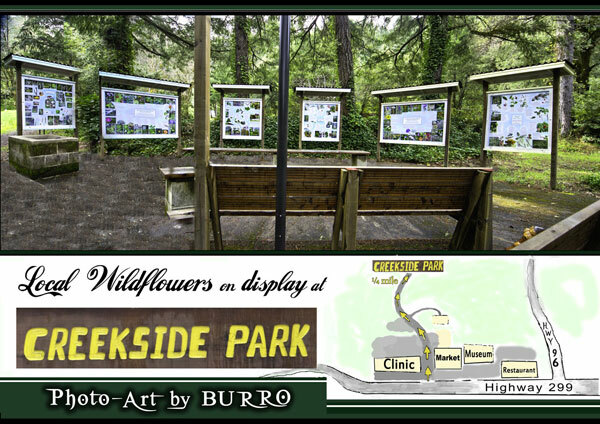 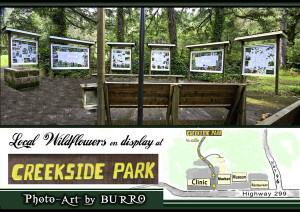 Creekside Park is the newest park in our system and was obtained in 2004 through a California State Park’s grant. 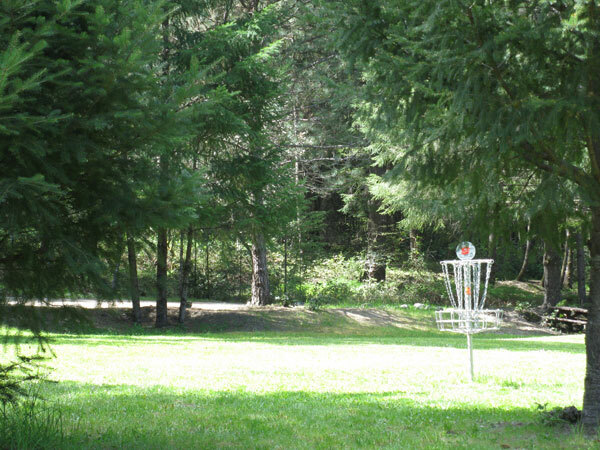 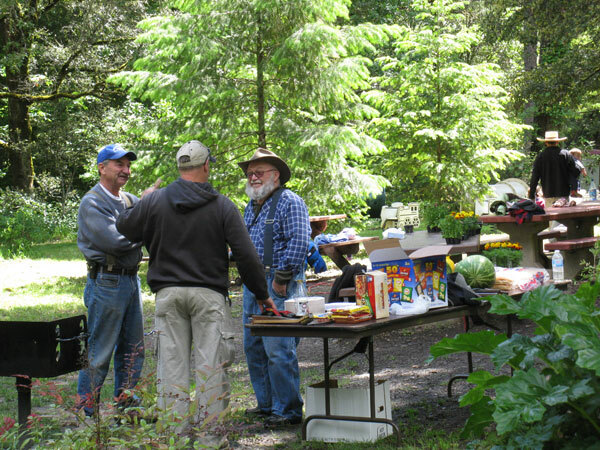 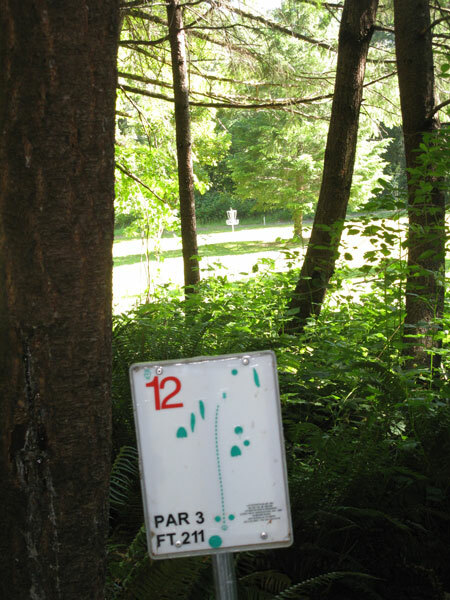 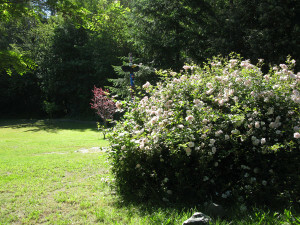 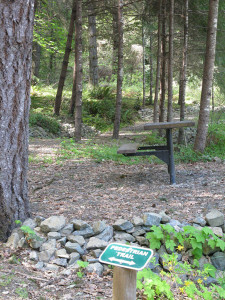 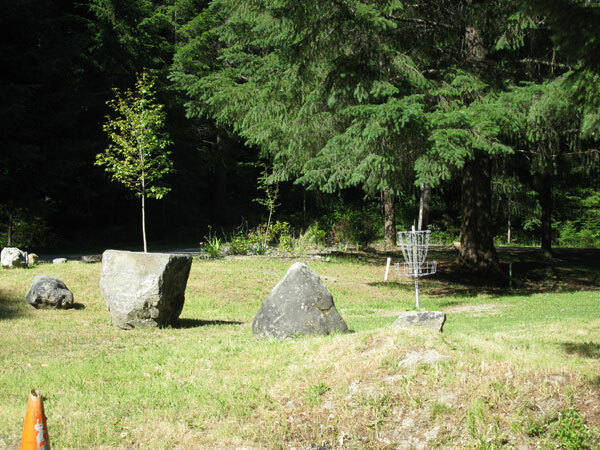 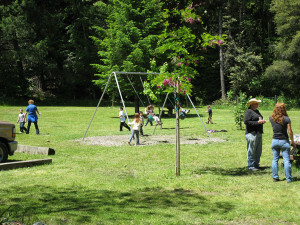 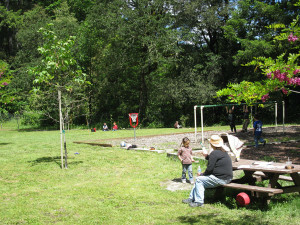 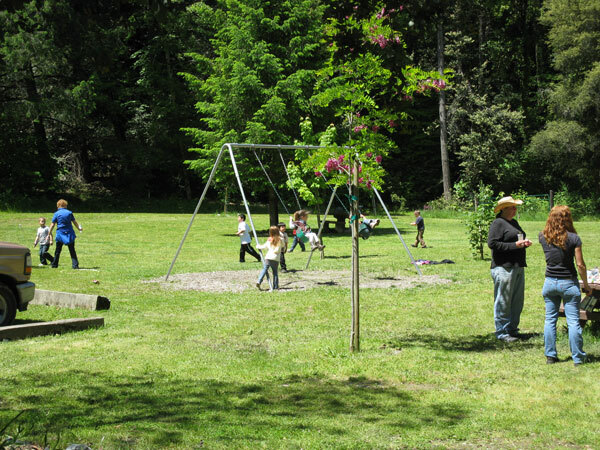 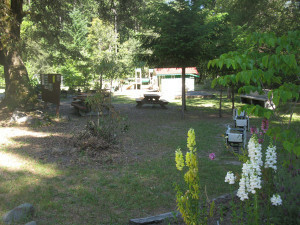 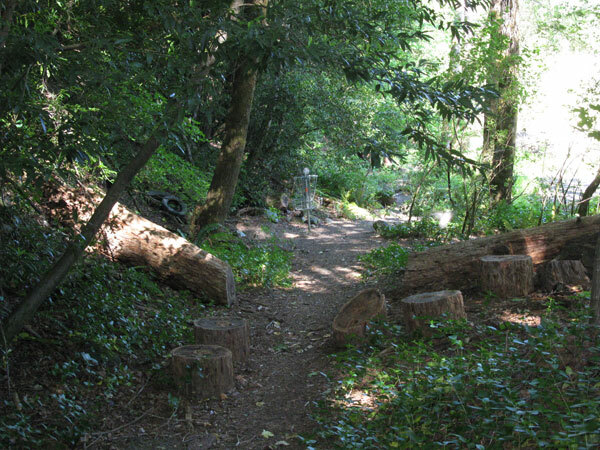 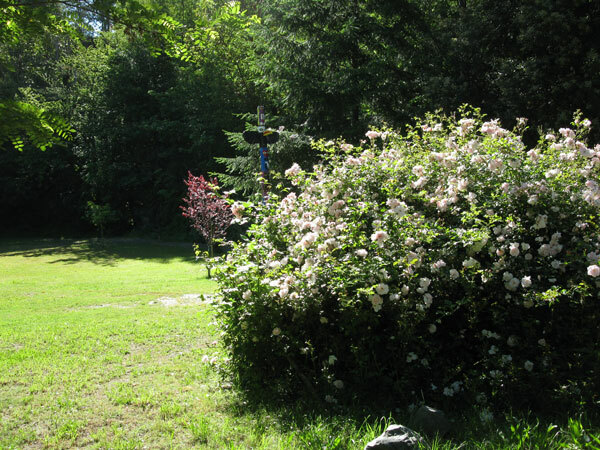 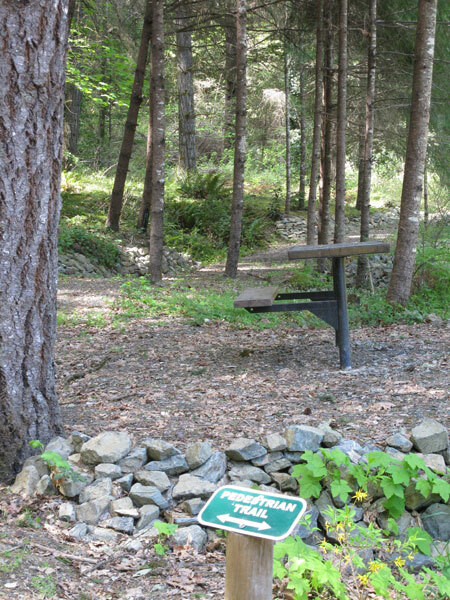 Creekside Park consists of a toddler playground, a small picnic and barbecue area, and the 18 hole Steelhead Disc Golf Course. 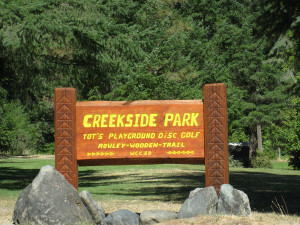 It is located at the end of Willow Rd. 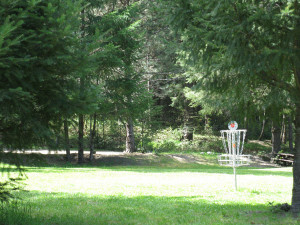 amidst the trees and natural beauty along the Willow Creek. 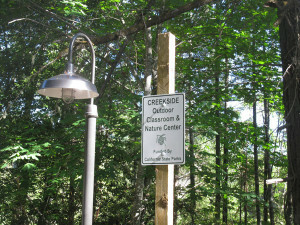 The Creekside Loop Trail was created in 2008 as a moderate walking path circling the park. 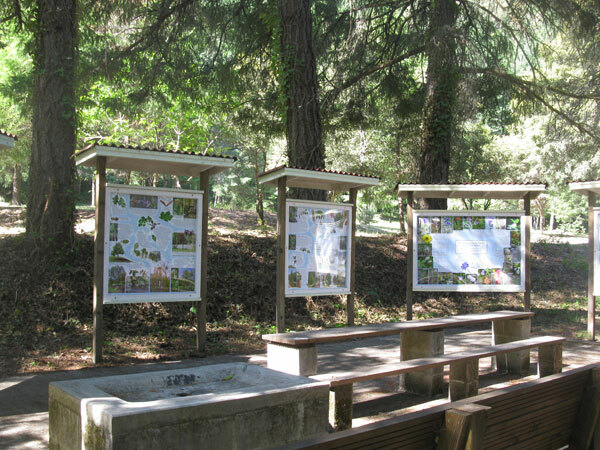 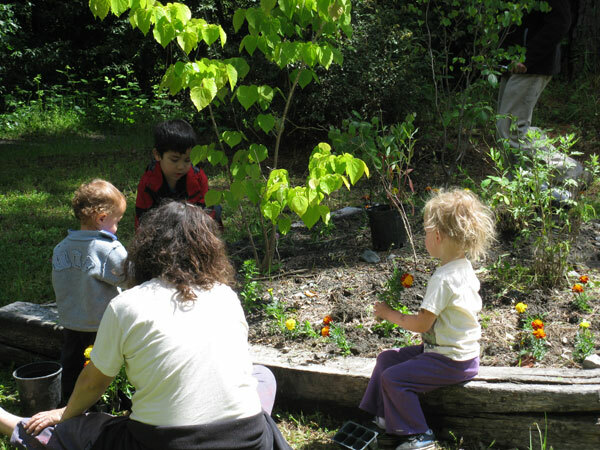 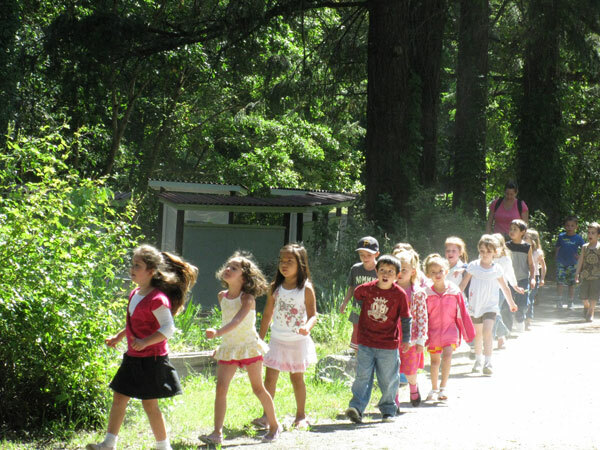 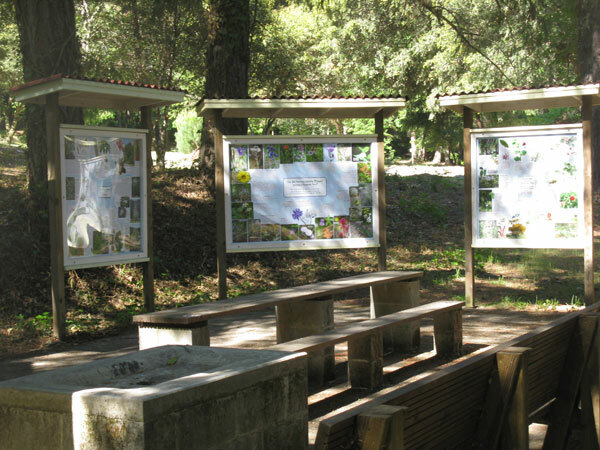 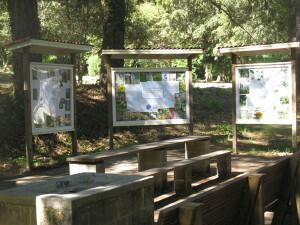 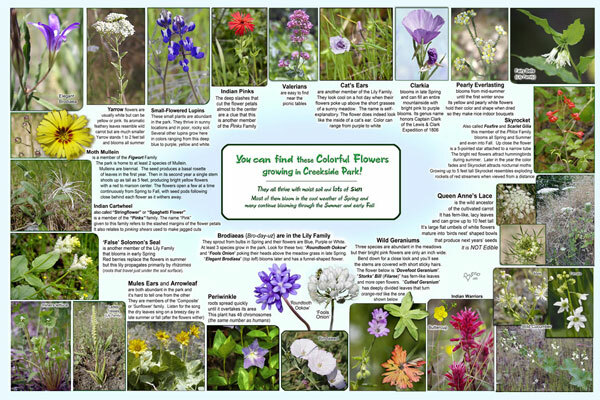 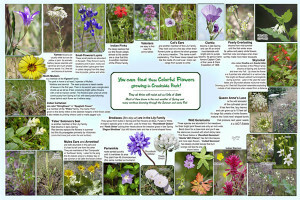 An outdoor classroom enhances the park and is a frequent field trip destination for the local elementary schools.